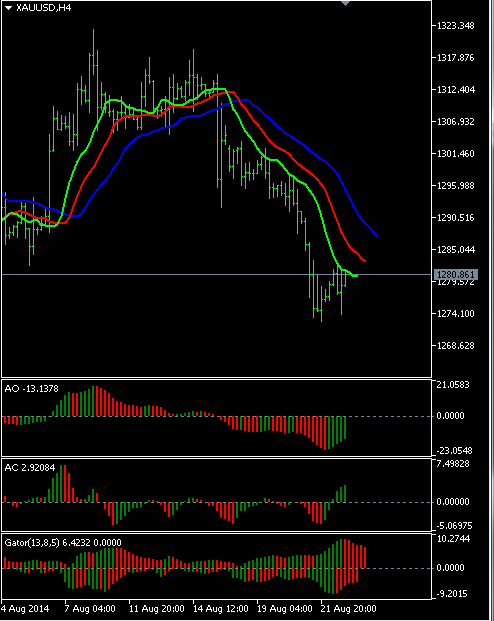 Two trading strategies for Gold on a 4 hour chart. 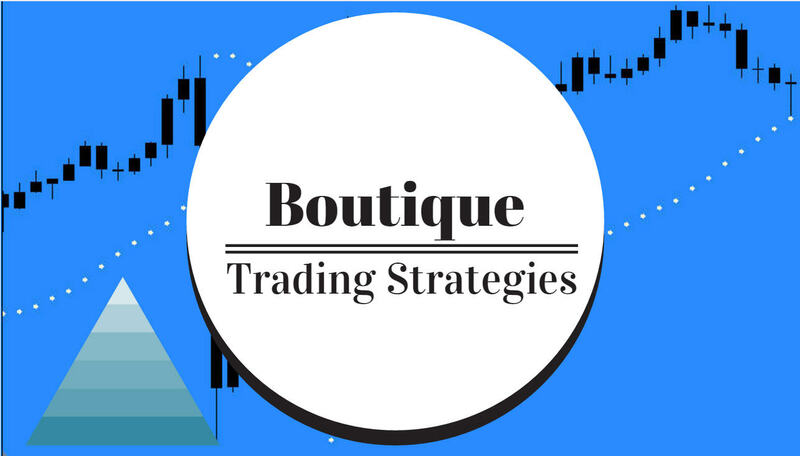 Here are two conservative strategies, each has a couple confirmations and they both give a clear picture as to what is happening with the price of Gold. This first chart has some oscillators and a 15 sma to indicate the trend, a simple presentation. The second chart has some elements of the Bill Williams system, this chart is quite conservative and also quite profitable for a longer term investor. I like to keep an eye on the P&F charts as it gives a good idea as to where things may be headed in future. 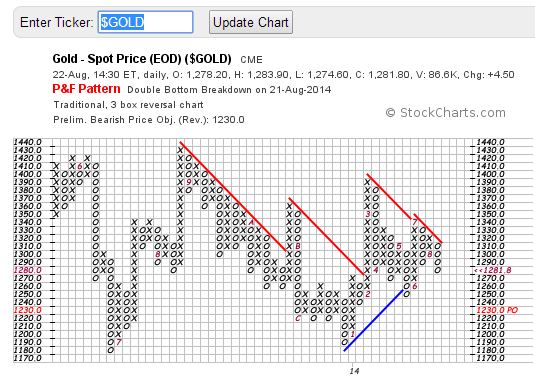 This one indicates that Gold may be in for a further decline in the short term. 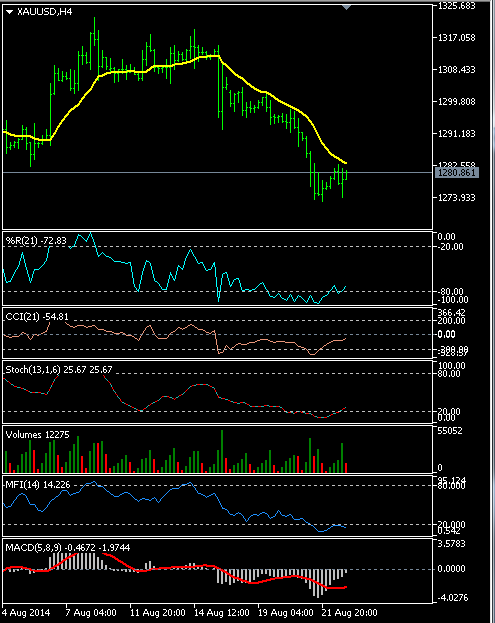 Below are some articles about Gold and we can see from them that people are pessimistic about the price in future. Actually, it is very difficult to know future direction of prices, many times the news has been proven to be wrong.